The costs of long-term care can add up quickly. Veterans and their surviving spouses who are in need of in-home care Orange County or are in an assisted living facility may require financial assistance. Fortunately, the Veterans Administration (VA) has a pension benefit program called Aid and Attendance that provides money to those who require assistance performing everyday tasks. The Aide and Attendance benefits can provide assistance to veterans whose income is above the legal limit – depending on the circumstances. It’s important to note that Aide and Attendance is a pension benefit, which means that it is available to veterans who served for at least 90 days, with one day during wartime. Additionally, the veteran does not have to have service-related disabilities to receive these benefits. Veterans are eligible to receive benefits if they require the aid of another person to perform an everyday action like feeding, bathing, or even going to the bathroom – not to mention those that are blind, bedridden, and reside in a nursing home. Searching for the Right Care? A-1 Home Care Agency is experienced in guiding veterans throughout the benefits process and their search for in-home care Orange County. Part of this assistance involves approaching veterans and their families and providing them with detailed information about VA benefits that they may not know about. In order to learn more about VA benefits, our VA pension benefits page discusses everything you need to know. Feel free to give us a call if you’re ready to get started today. Now, depending on the type of care the veteran requires, along with his or her financial status, the Aide and Attendance program provide up to $26,632 in benefits to be allocated towards the cost of assisted living or in-home care Orange County, Los Angeles or wherever you are. Furthermore, even surviving spouses of veterans may also qualify for these benefits as well. When you consider the high costs of senior care, the benefits can provide both peace of mind and financial relief to families that are struggling to find affordable senior care. Now, some seniors do have savings a variety of assets that they can put towards home care or have adult children that can contribute. Needless to say, it’s a challenge to make up for the financial demands that home care requires. Veterans that have served during the wartime may be eligible to enroll in the Aide and Attendance program to make up the financial shortcomings many veterans are currently suffering from. It’s important to remember that the Aide and Attendance program is a “need based benefit”, which essentially means that qualified veterans who are in a difficult financial situation and unable to afford care on their own can receive the necessary funds to pay for the necessary care, while veterans that are able to pay for care do not qualify. Veterans do not believe that they qualify for these benefits because they’re aren’t well-promoted. Additionally, the process may be so complicated that families don’t even know where to begin. This creates a problem in terms of providing much-needed home care to those that aren’t able to afford it. Furthermore, veterans and their surviving spouses that are having trouble performing everyday tasks need home health aides or caregivers to help them get through their day both physically and mentally. Many veterans suffer from PTSD, loneliness, anxiety, and other symptoms that can regress over time. 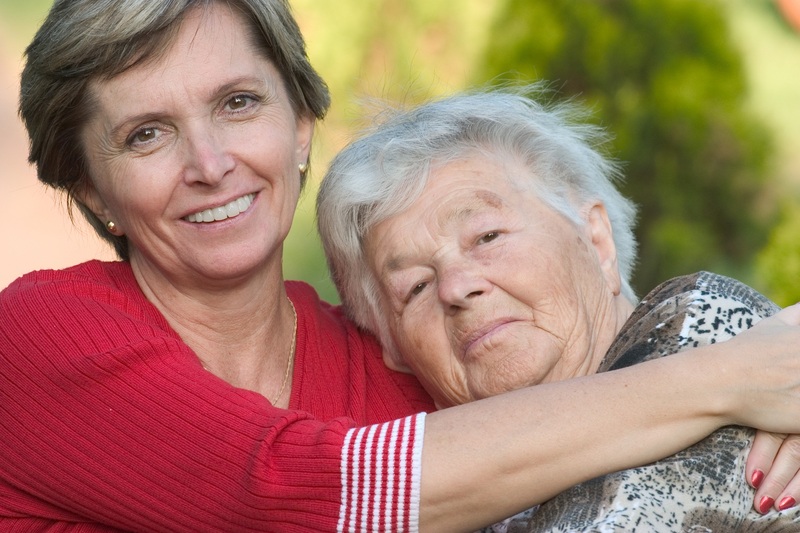 Having a caregiver for in-home services or even companionship can help mitigate the detrimental effects of war that has plagued them throughout the years. At A-1 Home Care Agency, we want to raise awareness about these pension benefits and help our country’s veterans obtain the financial support they need for in-home care Orange County, Los Angeles, and more. Give us a call today for more information!